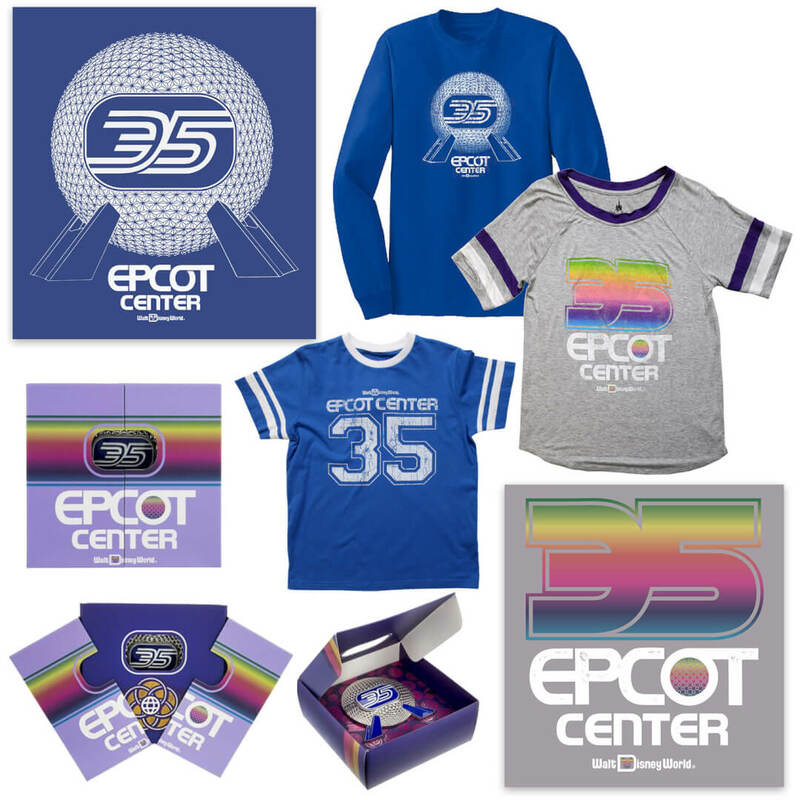 All I can say is I'm glad I bought an annual pass this year; I can really use the merch discount with this announcement! Great stuff. I've never heard the term "DisNerd" before, but I think my wife and I fit that category. Keep posting the rest of your Disney stuff; I would love to see it. We've got a lot of off the wall type stuff. A few movie posters, figurines, some toys, a few records (I love the cover art on the old records). 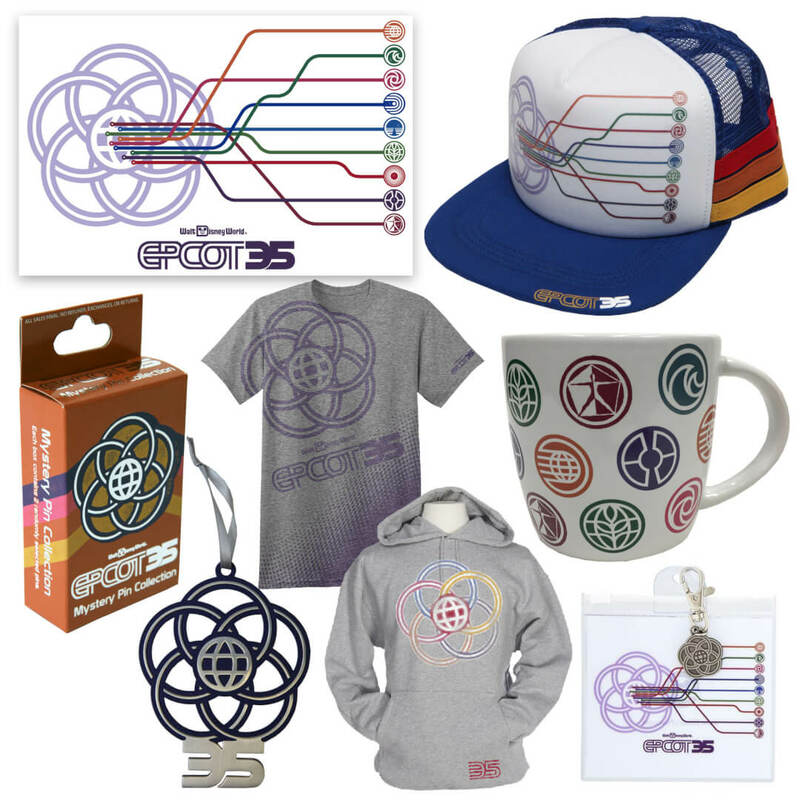 I had seen some of the merchandise but this is a lot more stuff! 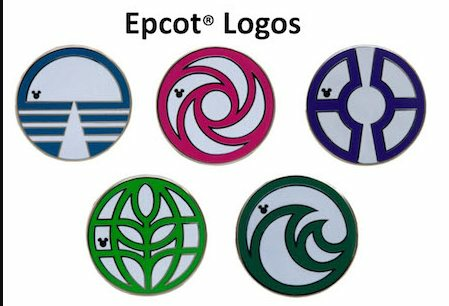 Really cool, particularly now that they have all these new plans to update the park. It's hard to believe this park is going to be 35 years old! I visited it when it first opened! It was my first ever visit to the Disney Parks! 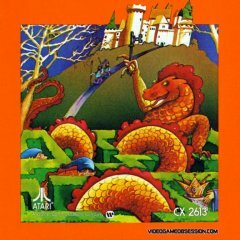 I hadn't read your writeup on Atari HQ before, that was a great read! Kudos for creating the website while at EPCOT too; I could see how working on something like this there would give some great inspiration. Really sad Ellen's Energy Adventure will be closed by the time we go... our trip is in mid September, and the ride is closing middle of this month. 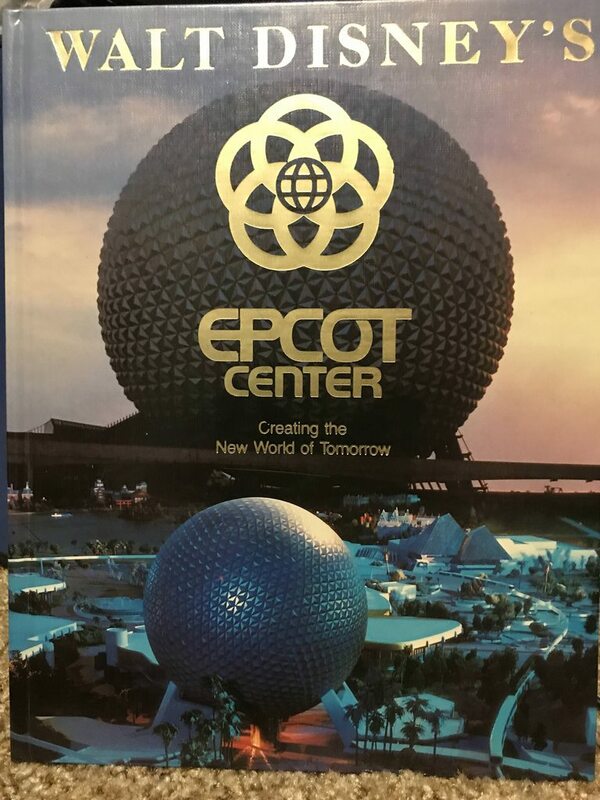 I'm trying to embrace their new imagining of EPCOT, but at the same time I feel like they could have leveraged Bill Nye and Neil deGrasse Tyson for more edutainment type stuff that the park was founded on. When it comes down to it though, people at Disney want the Disney property characters (Disney, Star Wars, Marvel). Still should be fun, but definitely won't be the same. Well, seems people don't want to be "edutained." They just want to have fun. Personally, I really like the original way things were at EPCOT. I don't know guys....I thought Ellen's Energy Adventure was the worst ride in the park. It wasn't that educational...it was mostly just really slow. And they say the name "Ellen" about 1000 times during the show. Mission Space and Test Track are great. They are educational and really fun. I like Ellen, and I'm a huge Bill Nye and Jeopardy fan, so the ride just does it for me. Plus 37 minutes in AC in hot Florida! I think this was one where they could refurb it with Bill Nye, NDT and Cosmos type stuff. 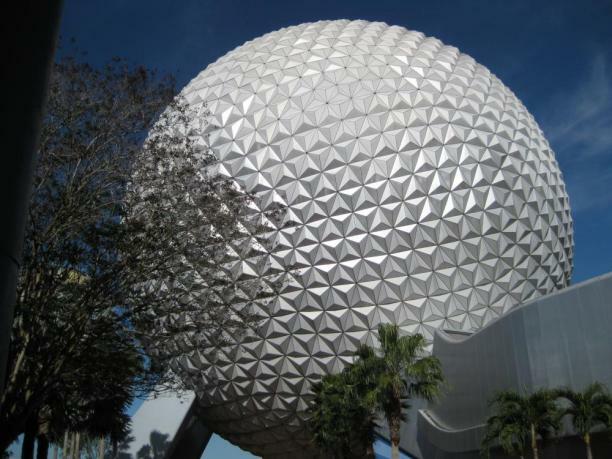 I would also love NDT to do a new voice track for Spaceship Earth. Yeah, that would be a good refurb. I remember it when it was just a dinosaur ride, so I guess it IS a big improvement over the original. I think it would be kind of hard to redo a ride like that and NOT have it get stale after a few years. Kind of like how you can't ride Mission Space without noticing Gary Sinise's really bad hair. The ride they really hosed is the one with Figment. The original was so charming. I think they've redone it a few times since then and it lost the charm. Ah well. Spaceship Earth is still pretty spectacular and fun IMO. Journey into Imagination is also being refurbished. It needs it. It seems, though, that Figment will not be part of the ride anymore after the update. From what I read he'll have a 3D movie shows at the theater in the building. I guess we'll just have to trust them on this one and see what they come up with. 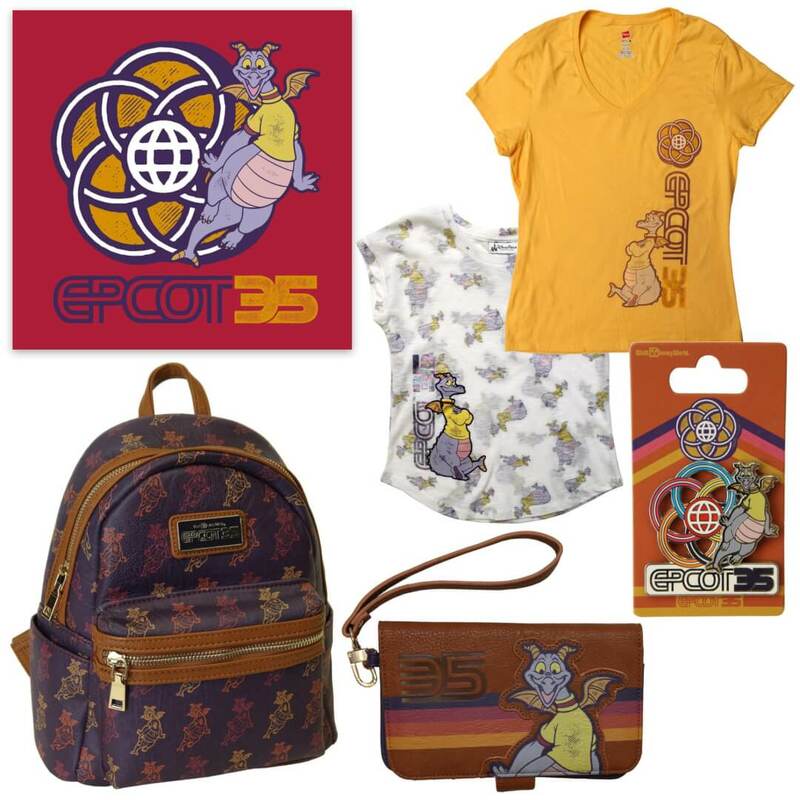 Hopefully they'll have a cameo from Figment and the Dream Catcher. The last time I was at my mother-in-laws, I kept drinking out of this mug. When it was time to go, she asked me if I wanted it, which I naturally said "Absolutely". I'm not sure how old it is, but I'd have to guess at least 25 years or more. And now it's my favorite coffee mug! 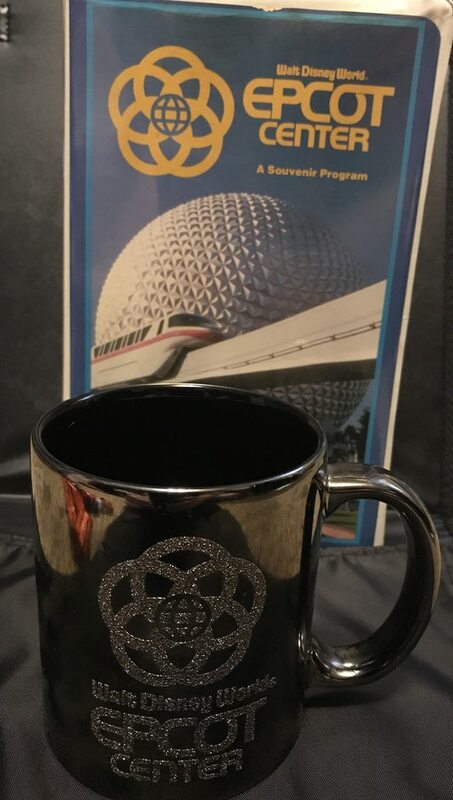 Ok here's some pics of my EPCOT pins (and other Disney pins), plus my EPCOT CENTER mug, book, and VHS. 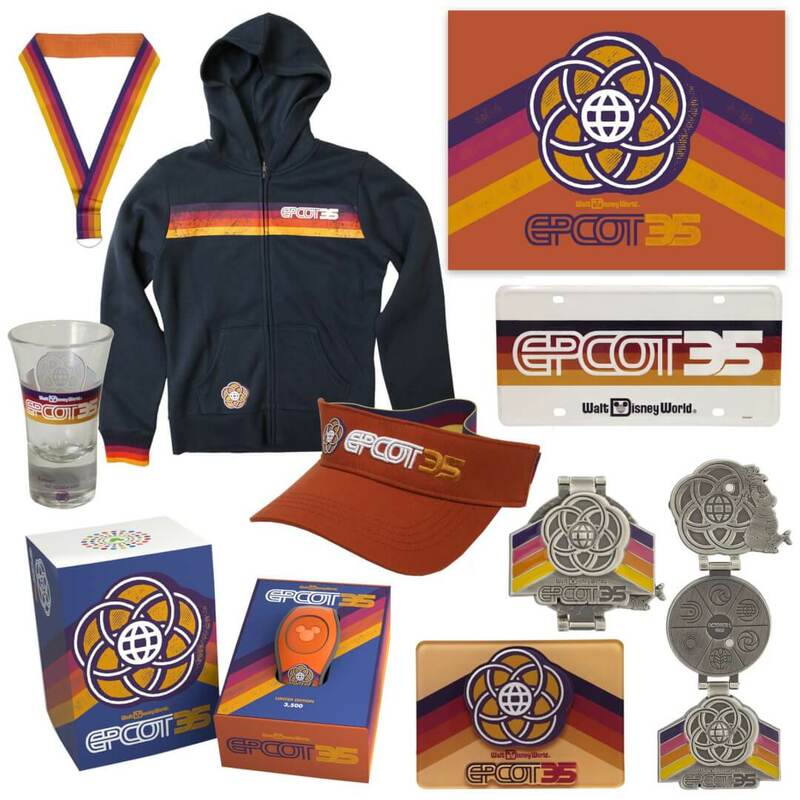 I need to redo my lanyards; my goal is to fit Captain EO and the logos on the EPCOT lanyard. I'm going to take Sorcerer Mickey and Jedi Mickey off and I hope that will give me enough room. 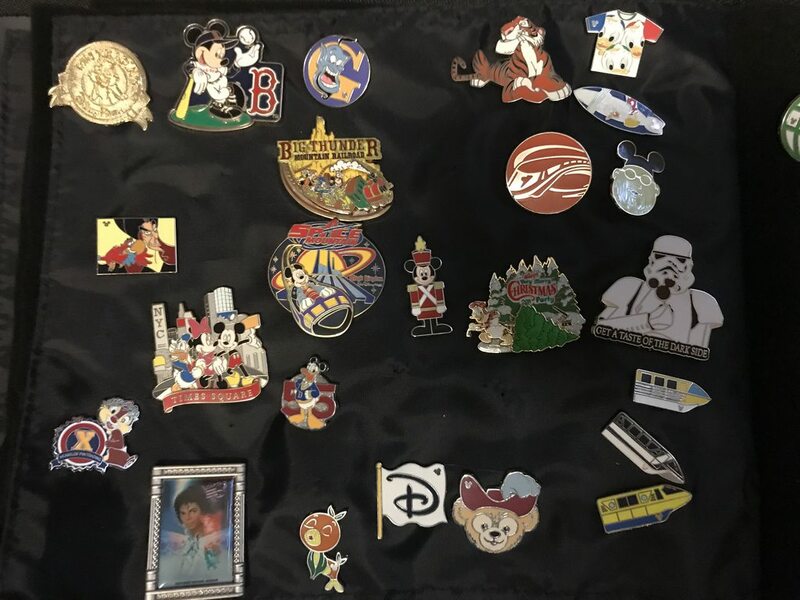 One other tip if you're doing pin trading: invest in the locking backs for the pins. We've lost several pins using the rubber backs because they like to come loose, especially if you're riding some of the faster rides. If they're just pins for trading the rubber back is fine, but if they are "keepers" the locking backs are great. 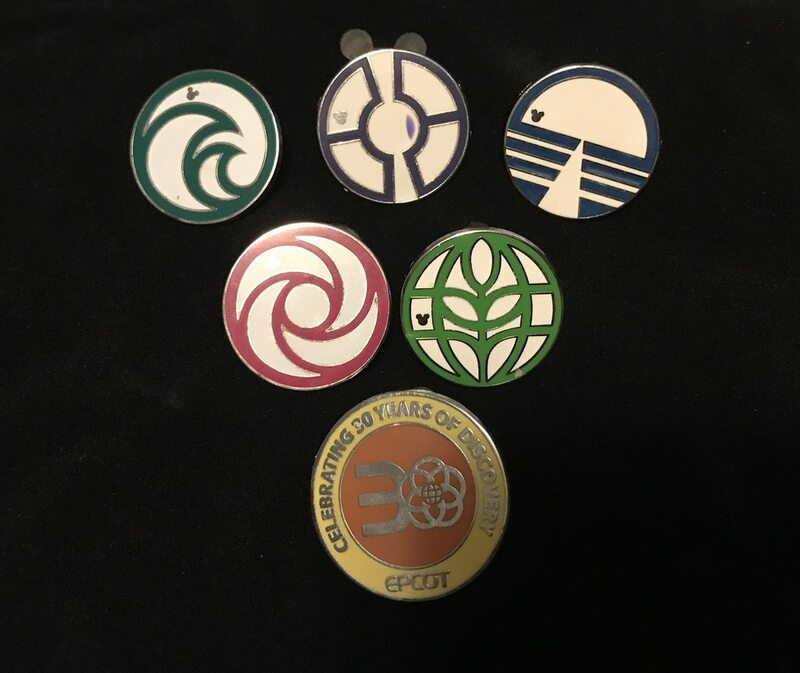 I'm also not sure why my Communicore pin has a purple smudge on it, but it was the only one I found during my trip so I went with it :-) I might scour eBay to get a more pristine one, or who knows, I might find one on this trip? 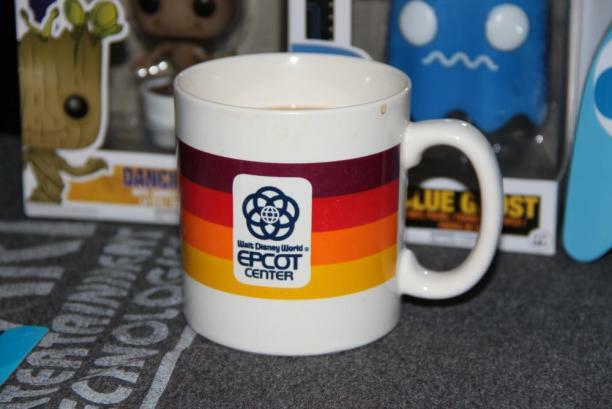 I also get a kick out of seeing the price tag on the bottom of the mug: 3.50! 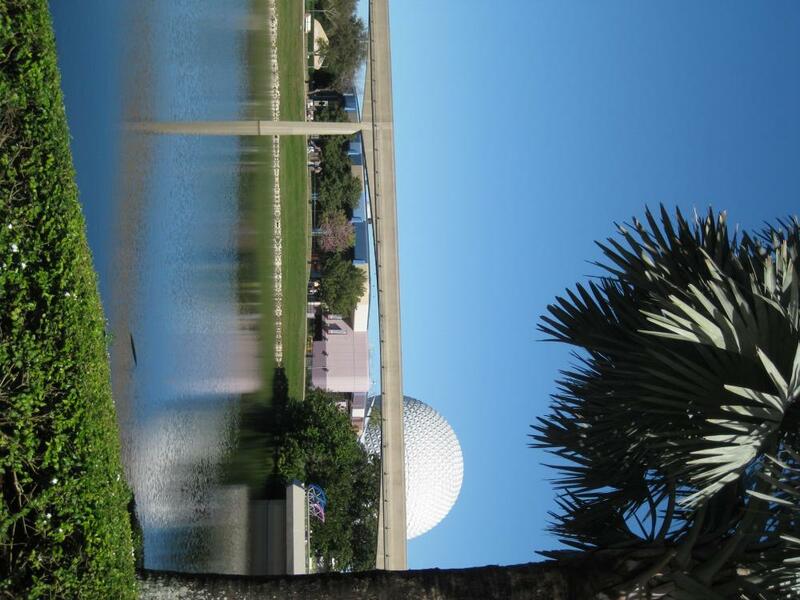 Just read an interesting little article on gizmodo about extinct EPCOT songs. 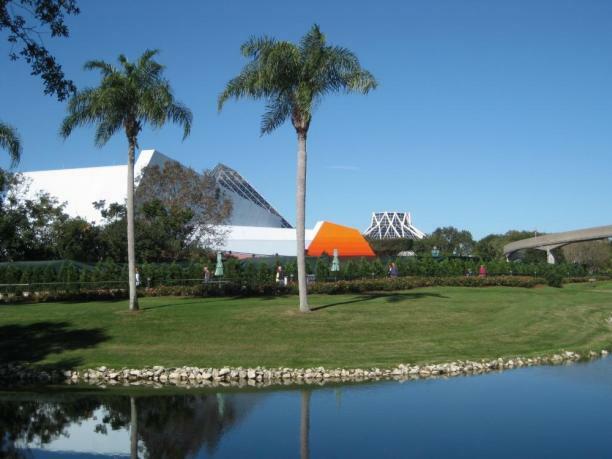 It's funny because sometimes when I take Atari people through EPCOT (or people who understand 70s/80s/90s nostalgia) I have the original 1982 music and entrance loop narrations on my phone that I play as we pull up and walk through the park. They're totally outdated but very cool. What's Your Favorite Extinct Epcot Song?